UC EXPO is currently the largest and most popular unified communications and collaboration event in Europe. Designed to support companies searching for new ways to transform and enhance their business, UC EXPO showcases the latest in industry-leading tools and services. Recently, the world-renowned event announced that Cisco’s Amy Chang and Microsoft’s Lan Ye will be the opening keynotes for the conference. Focusing on the future of contact centre technology and cloud communications, the Vice President of Collaboration for Cisco, Amy Chang, will launch the two-day event. Speaking to more than 6,500 ICT professionals and 100 specialist suppliers throughout the industry, Amy will be taking the keynote stage to give attendees an overview of the rise of Machine Learning and AI in the business UC&C space. Lan Ye will be opening the second day of the UC EXPO 2019 experience, continuing a discussion of communication in business. As Microsoft’s General Manager for Intelligent Communications, Microsoft Teams and Skype for Business, Lan Ye, will be sharing the latest news on the tech advancements of the collaboration space. He’ll also be offering insights into ways that companies can create a more intelligent workplace. UC EXPO 2019 aims to ensure that today’s businesses can make decisions for their future based on the latest in best practices and improved technology. The 2019 is set to be an incredible experience for attendees from all backgrounds. According to the Senior Content Manager for UC EXPO, Gordon Sockett, as the workforce grows more dispersed, the need for collaboration and communication expands. UC EXPO’s team believes that to help organisations in digital transformation, they need to offer their attendees insights from some of the leading experts in the UC&C space. The group is thrilled to be welcoming Cisco and Microsoft representatives as their opening keynote speakers. Cisco and Microsoft will also be joined by industry leaders from Amazon Web Services and Google too. 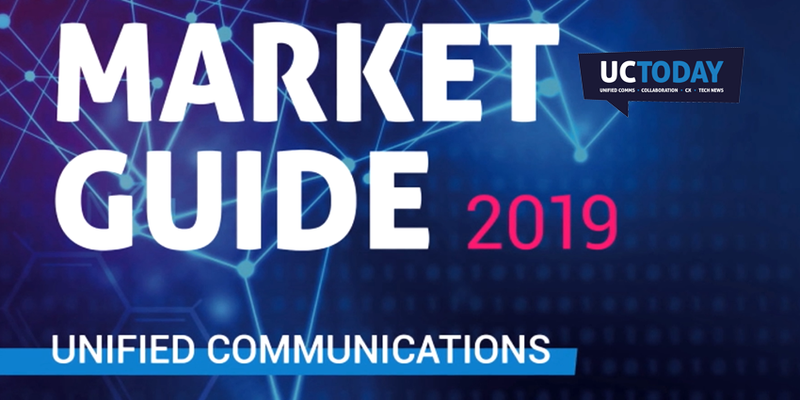 With guidance from these industry heavyweights, attendees should be able to walk away from the event feeling informed and confident about their future UC&C strategies. 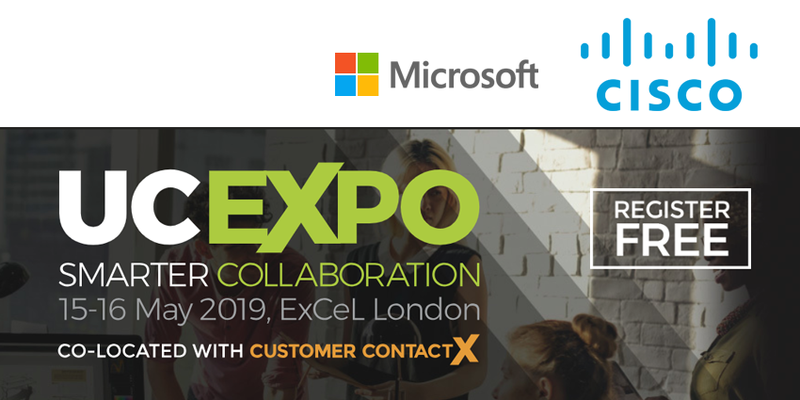 UC EXPO attendees for 2019 will also have access to the new co-located event, Customer Contact X. The additional conference will assist customer experience and contact centre experts to transform their strategies for meeting the needs of modern customers. Attendees will also have access to over 100 exhibitors and 100 dedicated seminars across six themes, including Security, AI, Customer Contact X, Networks, UC Cloud and Collaboration. 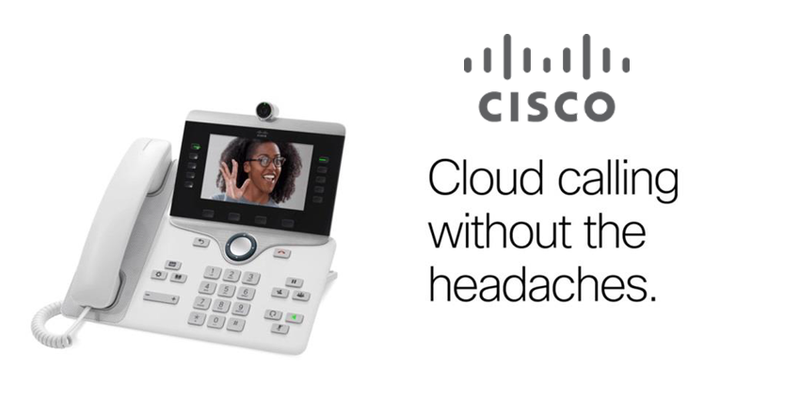 Cisco, Collaboration Before Cloud Calling? Cisco Tropo: Dead or Alive?